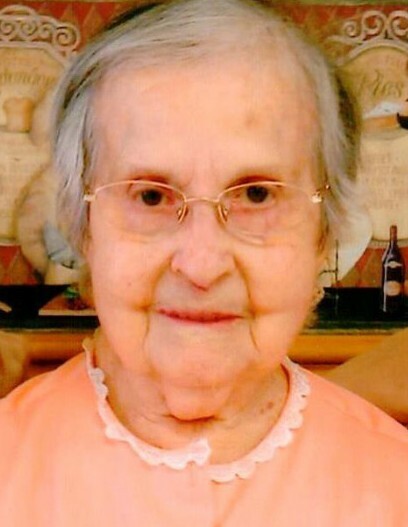 Delma Reitz, nee Fauss, 92, of Waterloo, Illinois, died March 17, 2019, in Belleville, IL. She was born February 28, 1927, in Fults, IL. She is survived by step children; nieces; nephews; and cousins. Delma is preceded in death by her husband Clarence W. Reitz; parents Christian and Louisia Fauss nee Juelfs; 1 sister & 3 brothers in infancy.